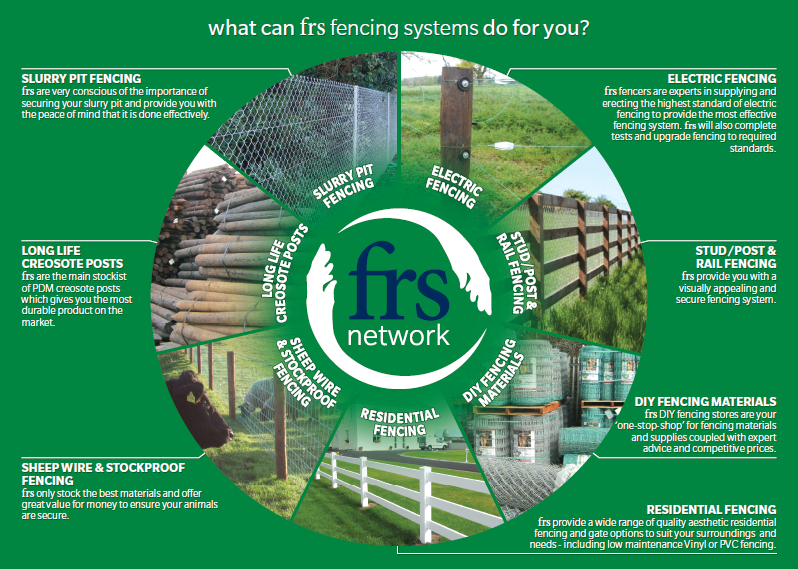 FRS Fencing provide a Contract Fencing service with DIY Fencing Stores Nationwide. We have over 35 years’ experience in the construction of fences for the Agricultural & Equine, Residential, Industrial & Security, Sport & Recreation, Local Authorities & Public Works sectors and our expert know-how and advice transcends to our direct DIY fencing customers. 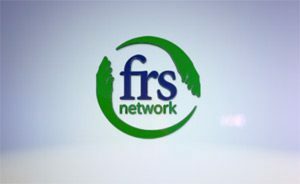 Our origins are deeply rooted in agriculture, being part of the frs network* (Farm Relief Services). Our centralised purchasing team ensures that the best materials and prices are sourced to service our customers throughout Ireland. To bring exceptional quality fencing materials and workmanship to every job, combined with competitive prices, to deliver the highest quality service.